If you’re trying to find exchange and commissary coupons that you can use on your next shopping trip at Luke Air Force Base in Glendale, AZ, look no further than MyMilitarySavings.com. 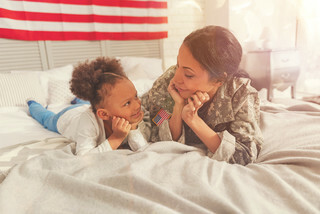 We understand that military life isn’t always easy, which is why we’re committed to providing you and other military families stationed around the world with helpful time- and money-saving services. When you prepare for your trips to the commissary and exchange on MyMilitarySavings.com, you’ll see firsthand how easy and fun shopping can be with all of the best savings right at your fingertips. What’s more, you’ll also be able to connect with other military families stationed at Luke Air Force Base in Glendale, Arizona, as well as other bases all over the world, who share recipes, experiences, commissary and exchange shopping tips, and more. To learn more about the many ways you can enjoy discounts at the Luke AFB exchange and commissary, create a free account today at MyMilitarySavings.com.